Rest assured. 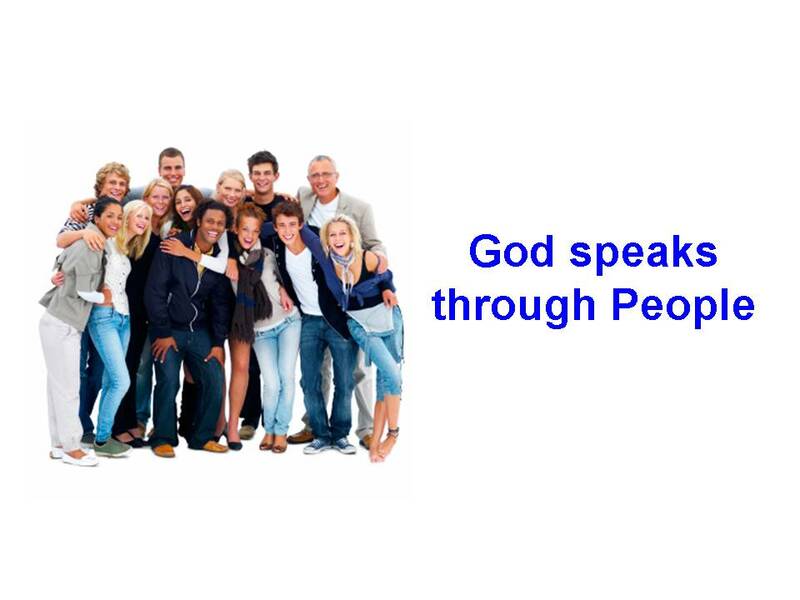 God speaks through people…one way or another. We may not know He’s behind the scenes as their words or actions take center stage, but He’s speaking. Can you hear Him? It’s our job to listen and learn! Oftentimes, the voices He uses are the ones we choose to ignore because our hearts and minds are not ready to open up and receive, or because the person with the message doesn’t meet our perceptions. One of the many tricks of the devil is to cause us to close off those that are meant to help carry us through difficult times. I was watching television one morning and the person being interviewed was talking about a moment when she could feel the anger and pains from her past being blown out of the window. 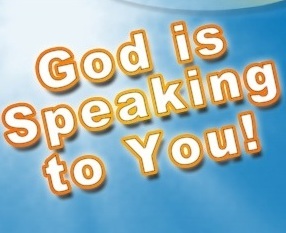 She attributed this to God and noted that it came following a frank conversation she had with a trusted friend years earlier, one that she didn’t receive as the conversation took place. Even though she valued the person who offered the words of wisdom, she was offended by her friend’s words and didn’t view it as wisdom she was ready to apply at the time. At the time of the initial conversation she simply wasn’t ready to hear or heed, and preferred to live in the state of pain that was almost crippling her. She admitted that she chose to carry on in chaos! 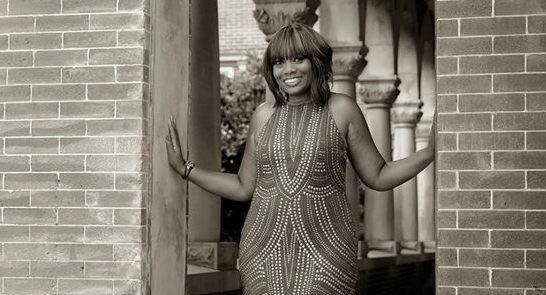 Eventually through growth, prayer and consistent soul-searching she was able to receive what had been spoken and release what was hindering and hurting her. God has people right here on earth to help us if we let them. They’re just waiting to whisper a word, give a warning, lend a hand, be a blessing or walk with us when needed. We have to learn to listen with ears and a heart set on hearing the jewels of wisdom He drops daily through those in which we come in contact. The Lord loves us so much that He speaks through His Scripture, through His leaders and even through common, everyday people to get us to the place of abundance. I don’t know about you, but I could get accustomed to abundance!! !